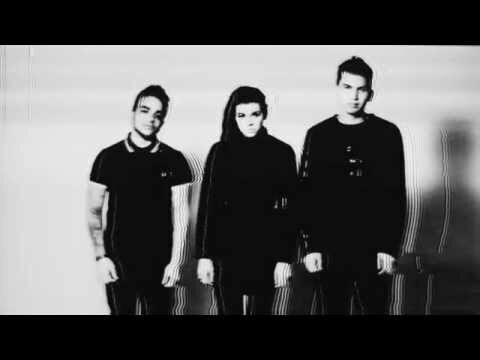 Formed in 2012 by singer Lyndsey Gunnulfsen, alt-rock trio Pvris blend dreamy electronica with dark, beat-heavy rock. 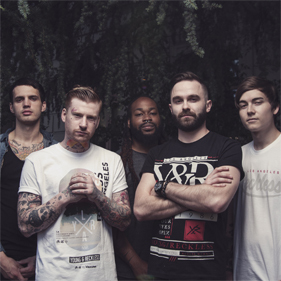 The Lowell, Massachusetts-based group also features former I Am the Fallen guitarist Alex Babinski and bassist Brian Macdonald. 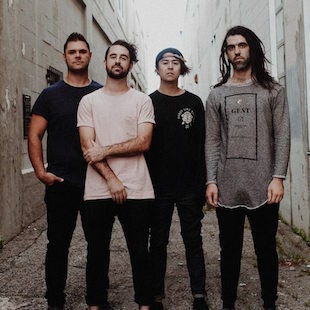 They delivered their self-titled debut EP in early 2013, building up their profile as a live act with some summer dates on the Vans Warped Tour and in the fall joining the Rise Up Tour with A Skylit Drive, Wolves at the Gate, and For All Those Sleeping. 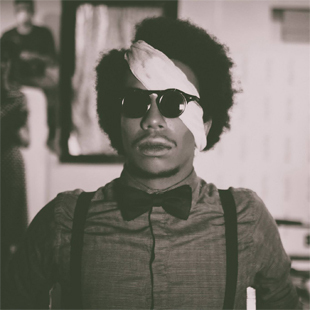 Teaming up with producer Blake Harnage (Versa), they entered the studio to work on their first album. 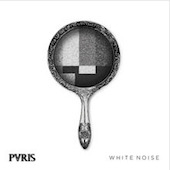 In June 2014 Pvris announced that they had signed with Rise Records, becoming the first female-fronted act on the famed metalcore label's roster. 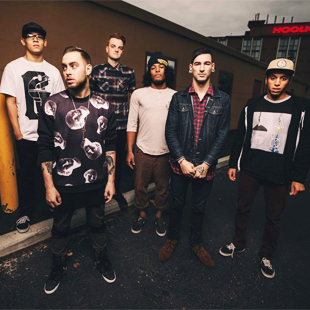 Their debut album, White Noise, arrived in November of that year.